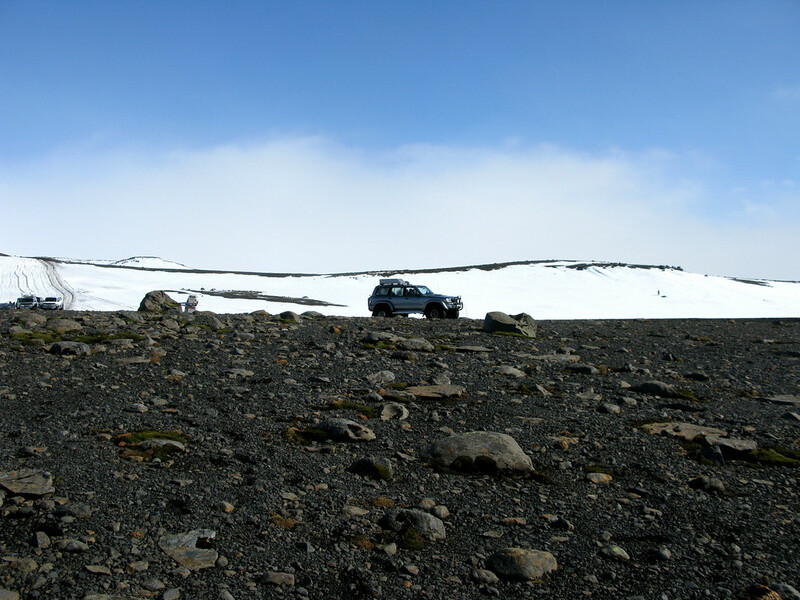 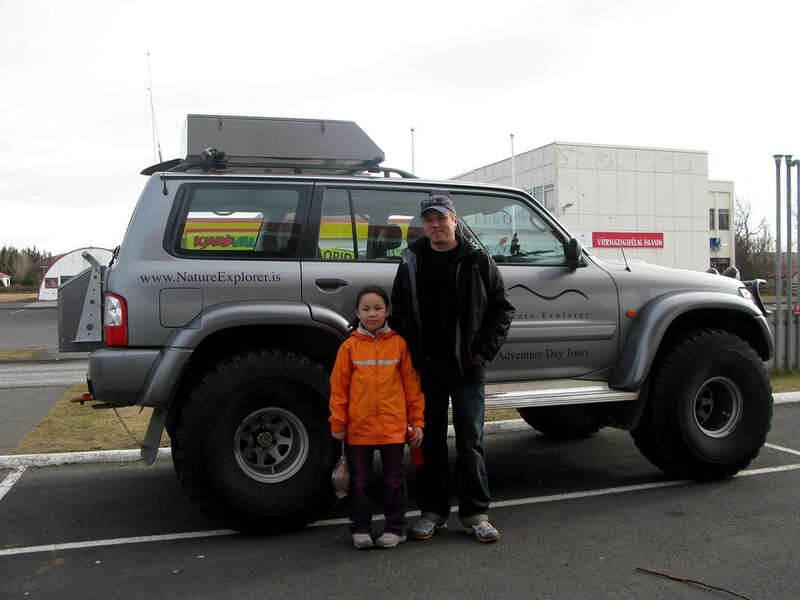 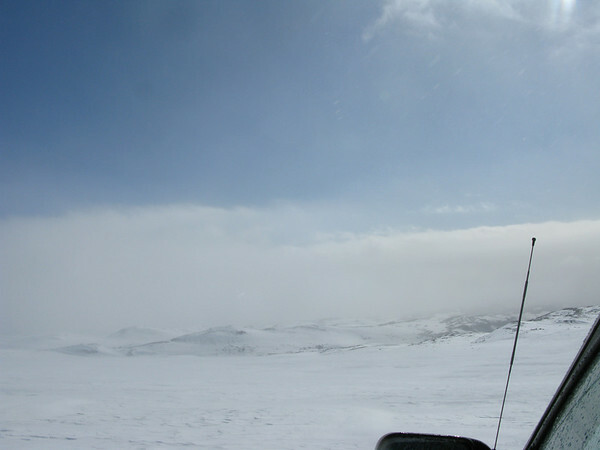 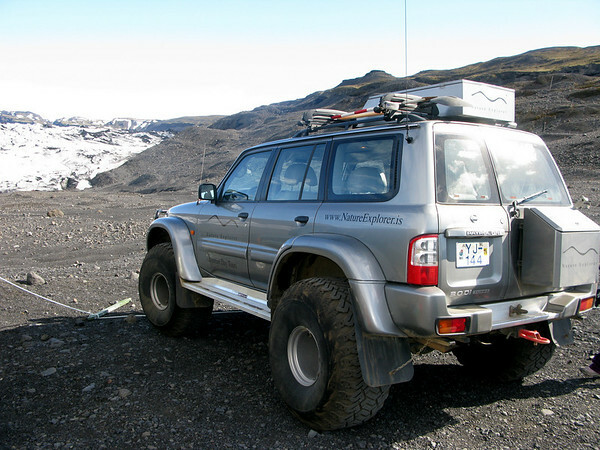 On Easter Sunday we set off with our most excellent guide Haukur (Hawk) from Nature Explorer in his Nissan Patrol which they refer to as a super jeep. 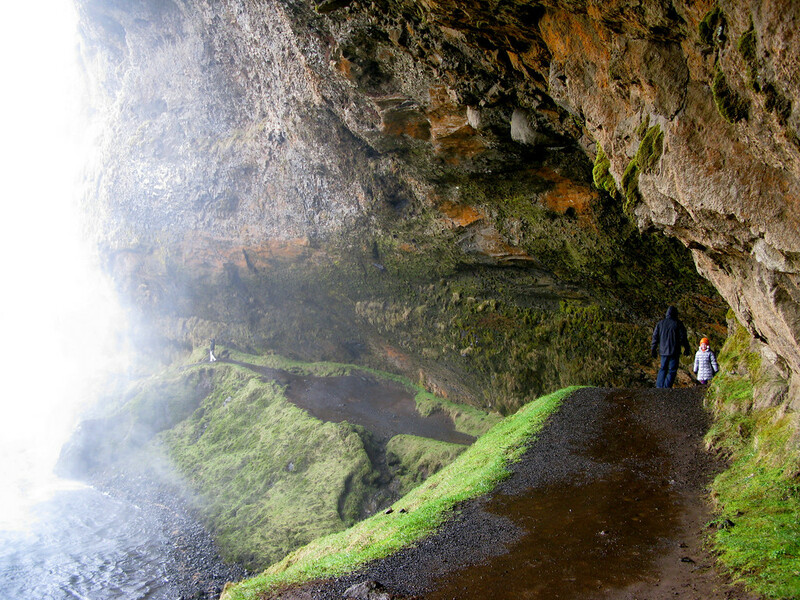 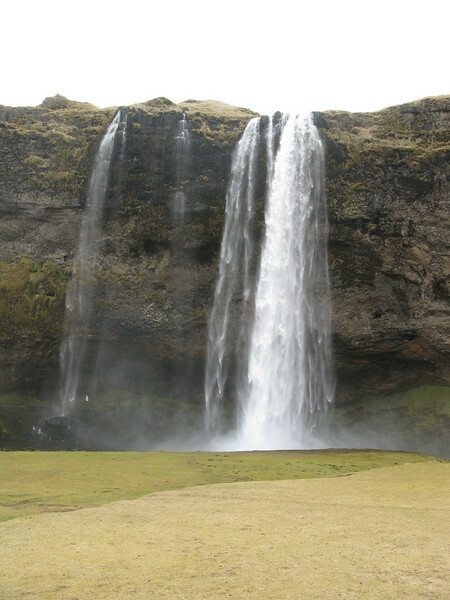 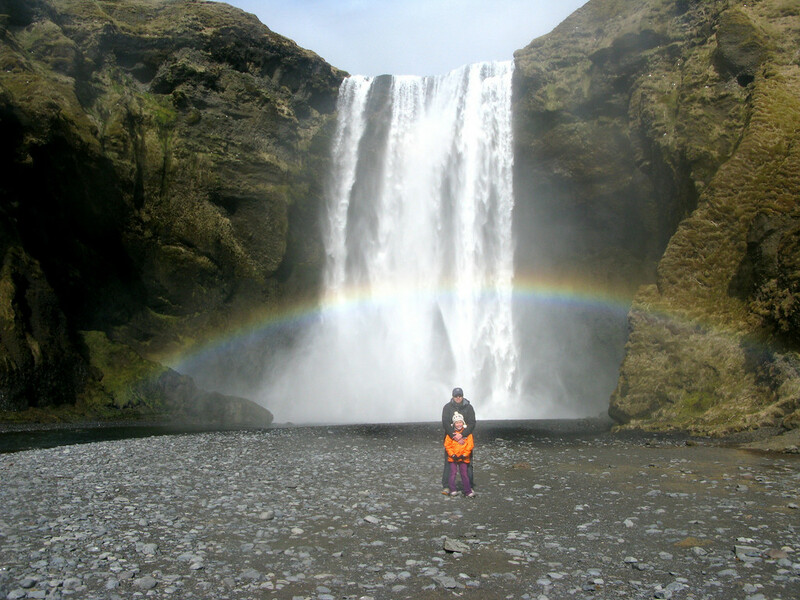 One of our first stops that morning was to Seljalandsfoss where we hiked up behind the falls. 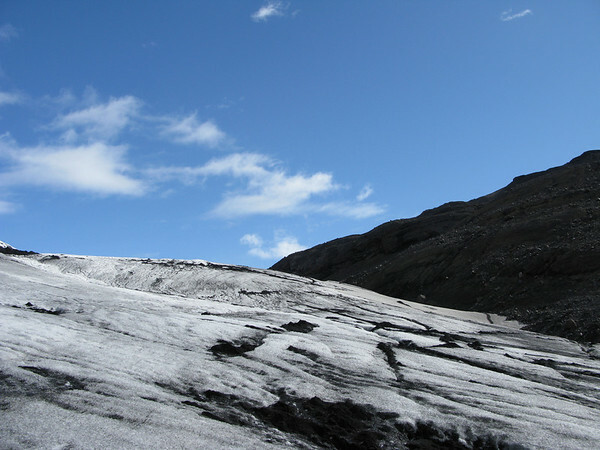 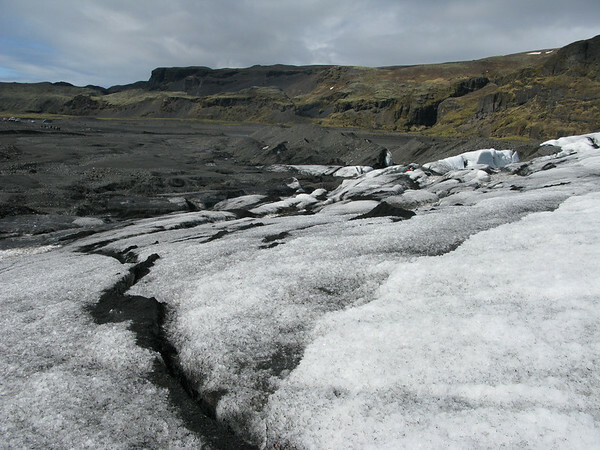 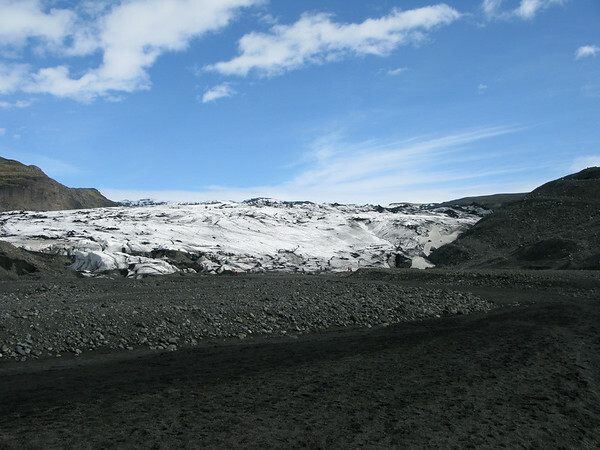 The tongue of the Sólheimajökull glacier where we were able to walk up and take a peek around. 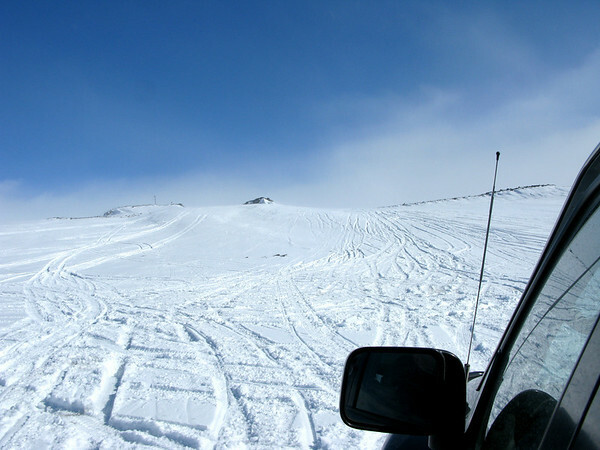 The ride down from the glacier had us in fits of excited laughter as Hawk cranked up the music, hit the gas and bounced and expertly wheeled us down the snow. 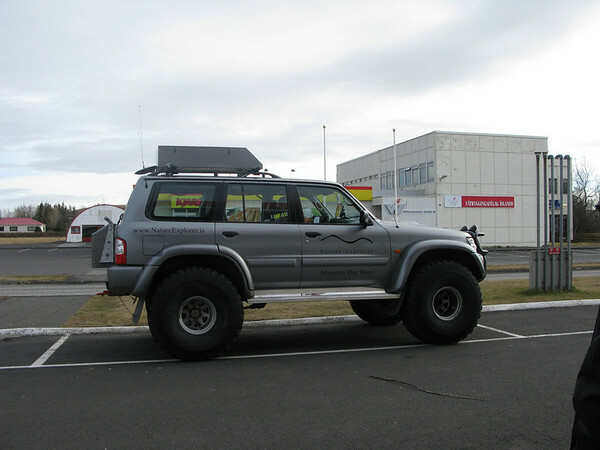 He was so awesome. He had a very quiet, smart and survivorman kind of vibe. 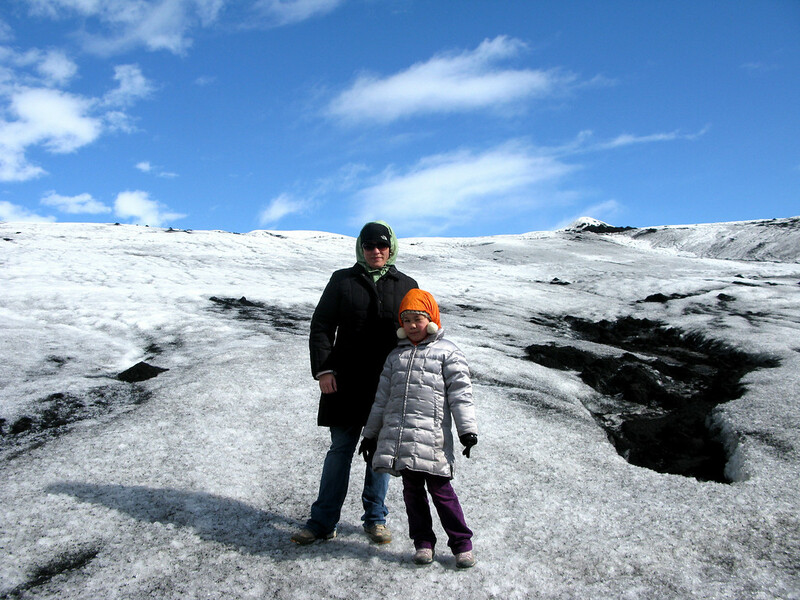 You just knew that you were in capable hands and it allowed us to just relax and enjoy the spectular sights that unfolded. 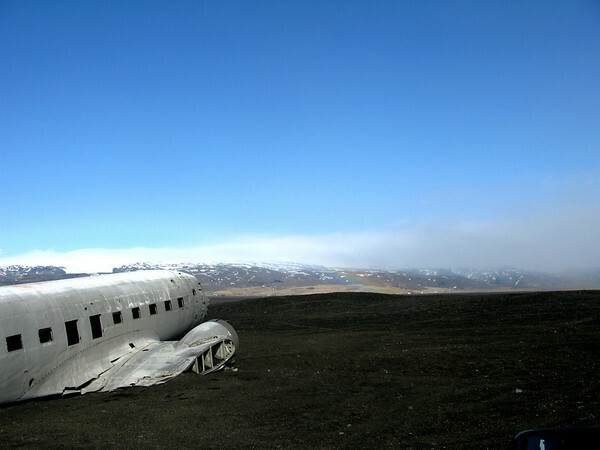 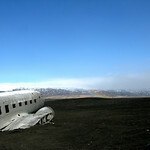 The black sand beach near Myrdalsjokull glacier, a rainbow and the wreckage of an old Navy plane. 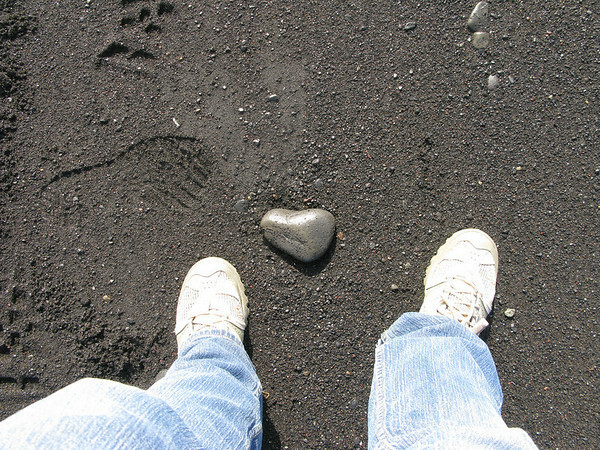 Throw in the whale skeleton we’d just seen and it prompted our guide Hawk to mention that when he visits the beach here it often reminds him of being in a living Salvador Dali painting. 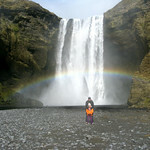 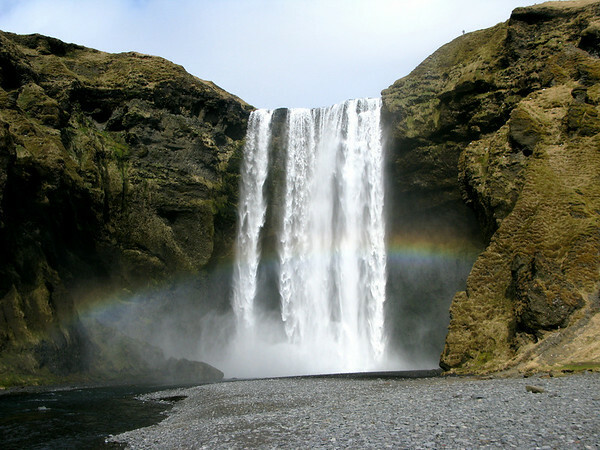 We had the beach and Skogarfoss and it’s beautiful rainbow all to ourselves. 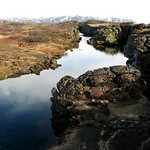 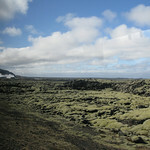 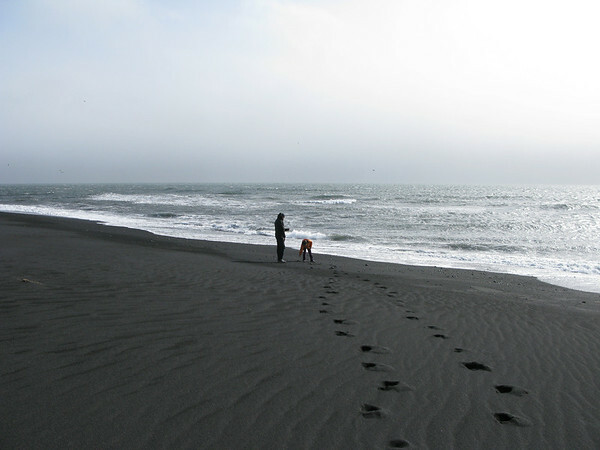 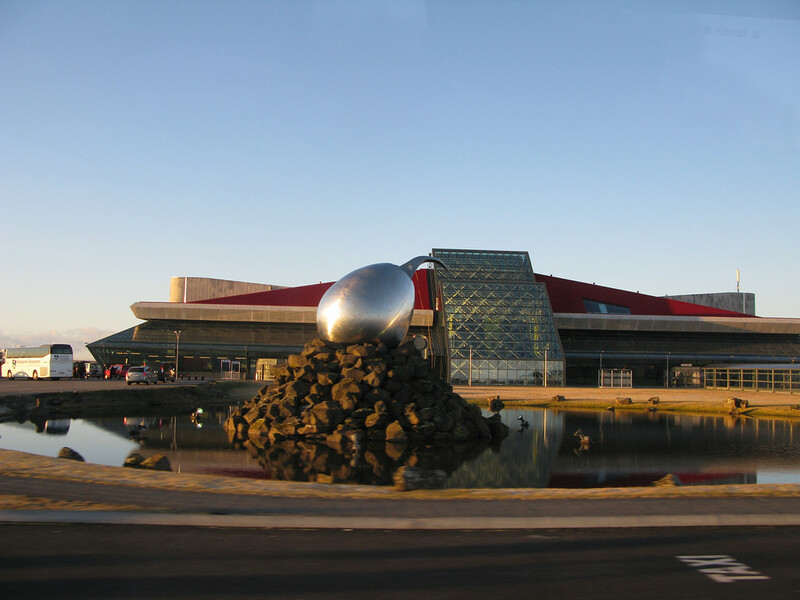 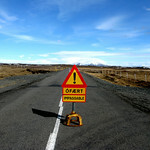 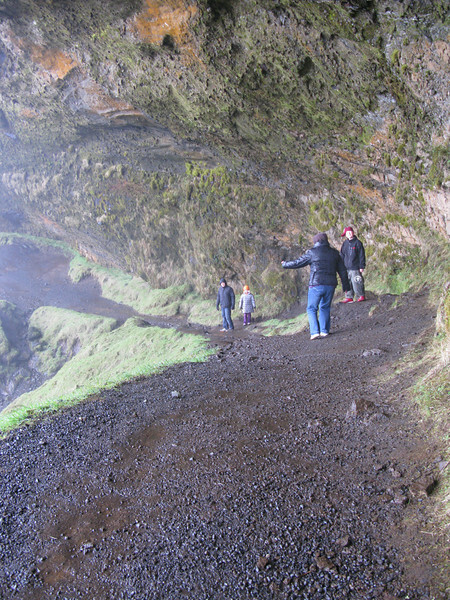 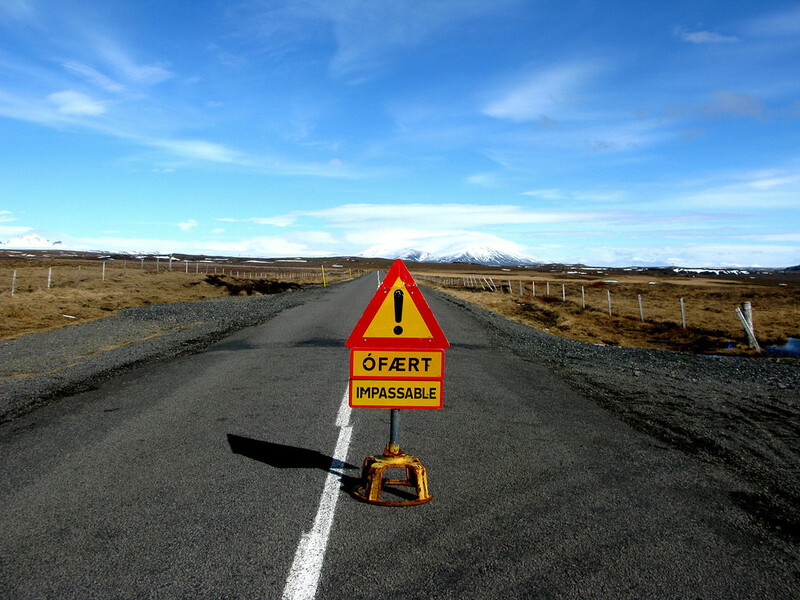 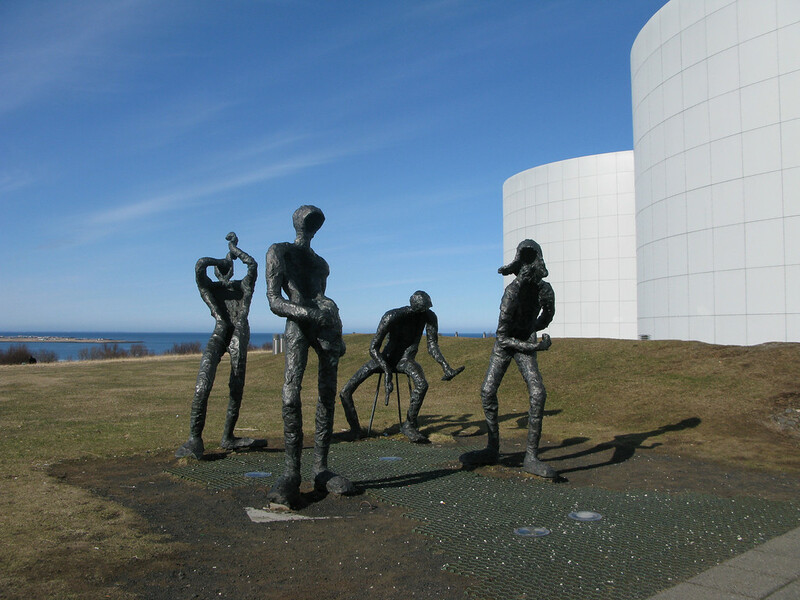 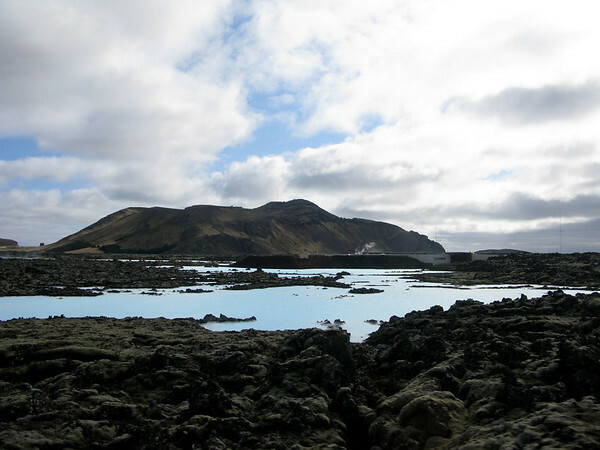 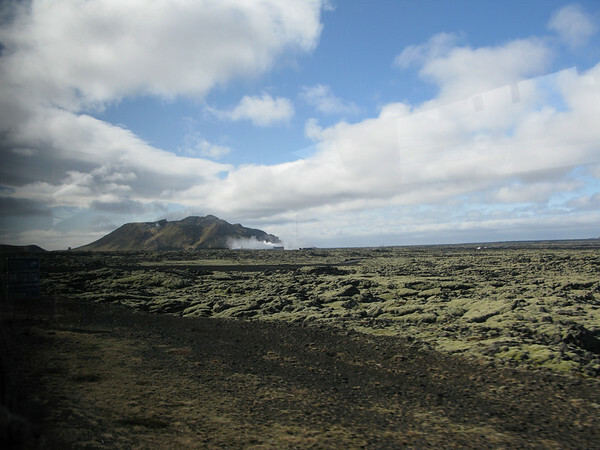 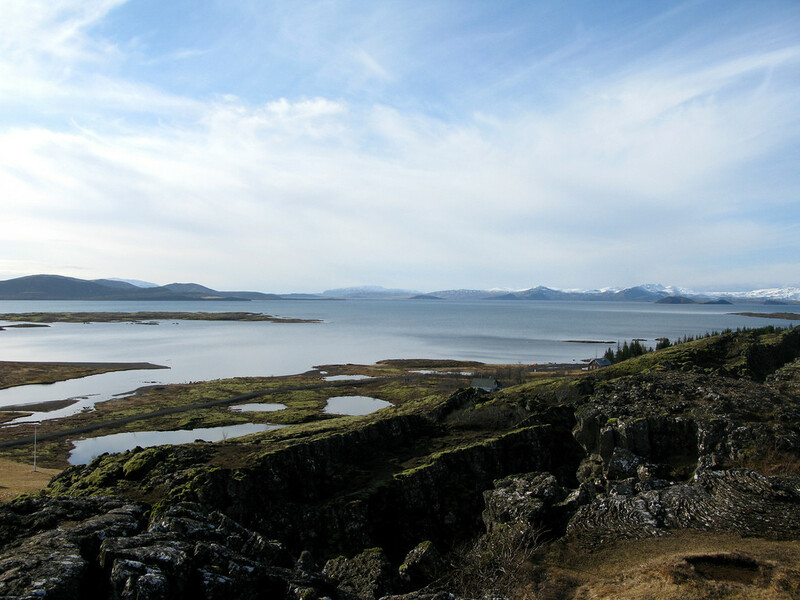 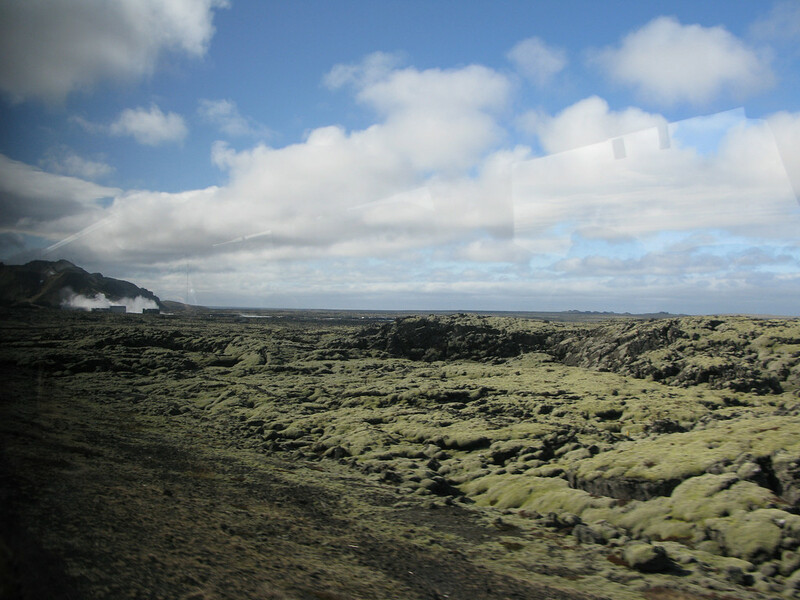 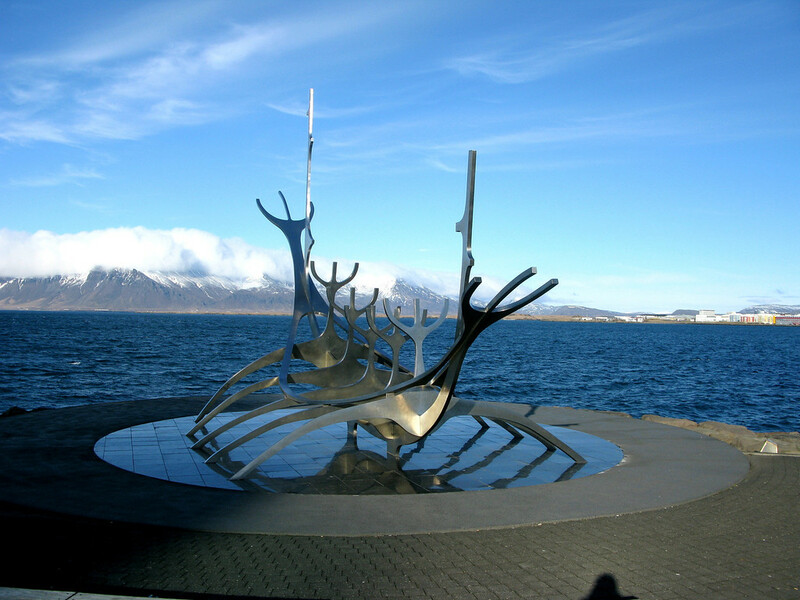 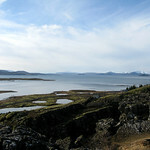 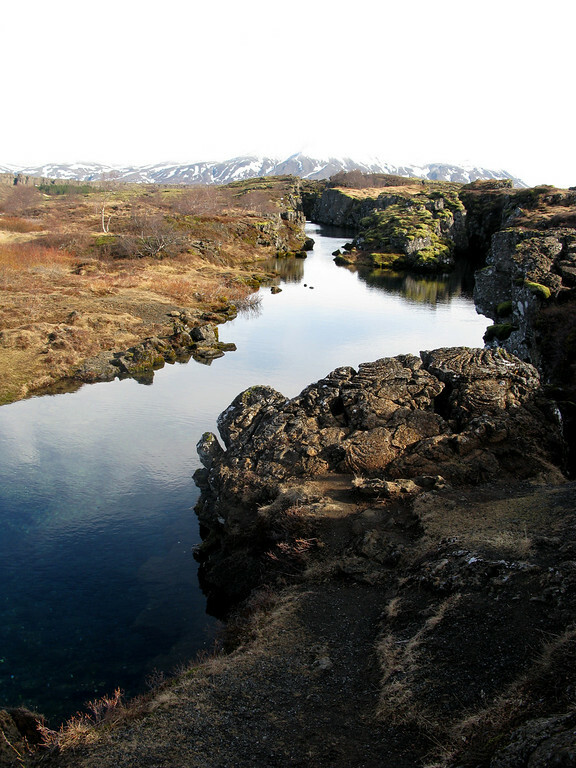 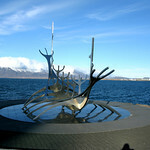 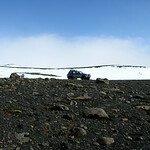 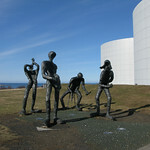 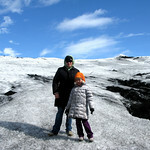 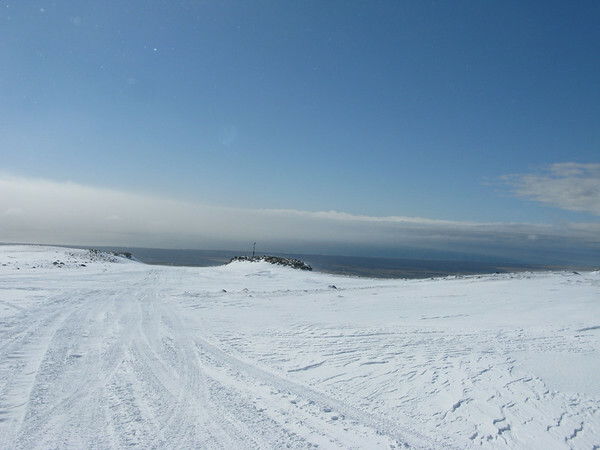 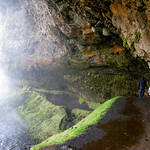 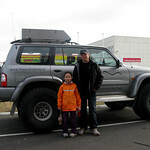 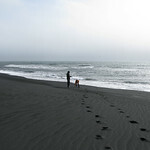 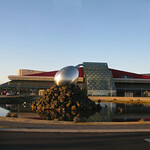 Out in the very lunar-like landscape sits one or Reykjavik most significant tourist draws. 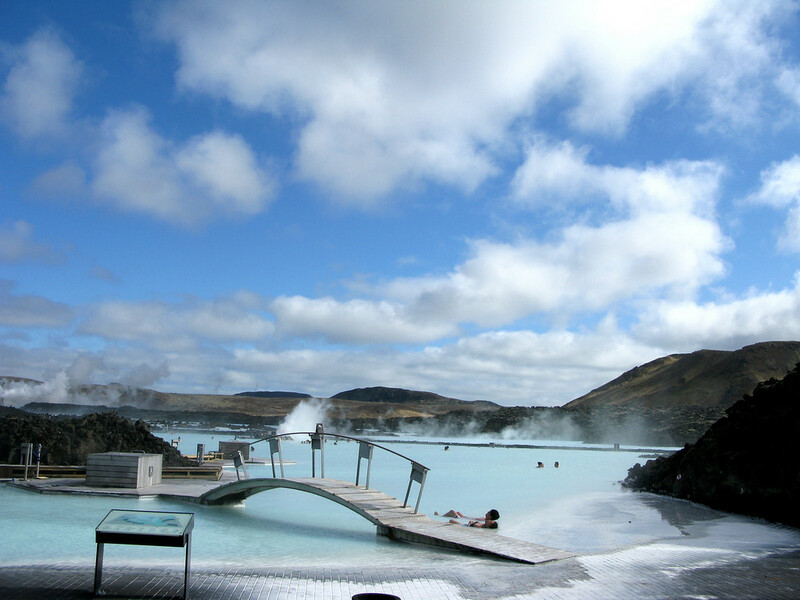 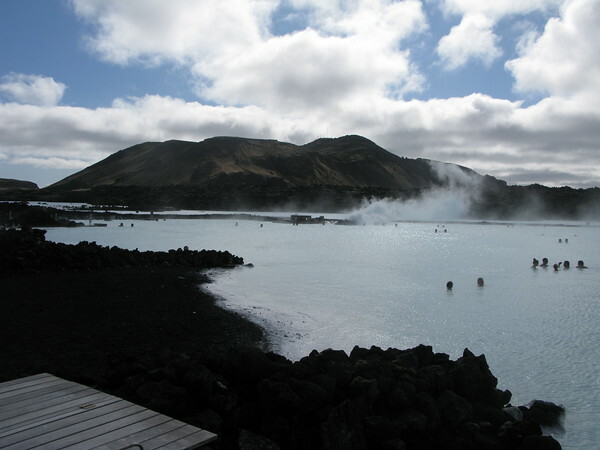 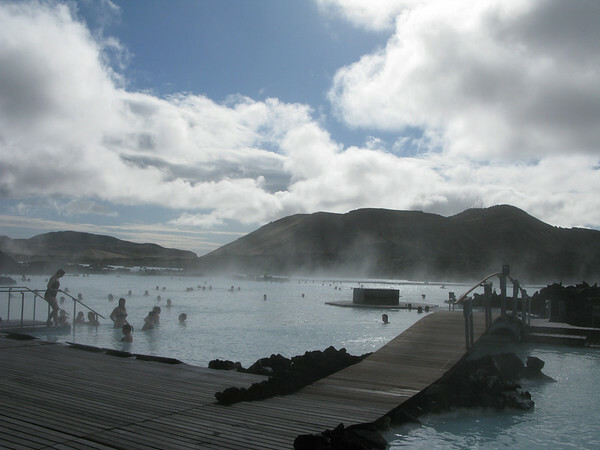 The Blue Lagoon spa. 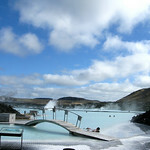 A littel slice of hot water heaven that is not to be missed. 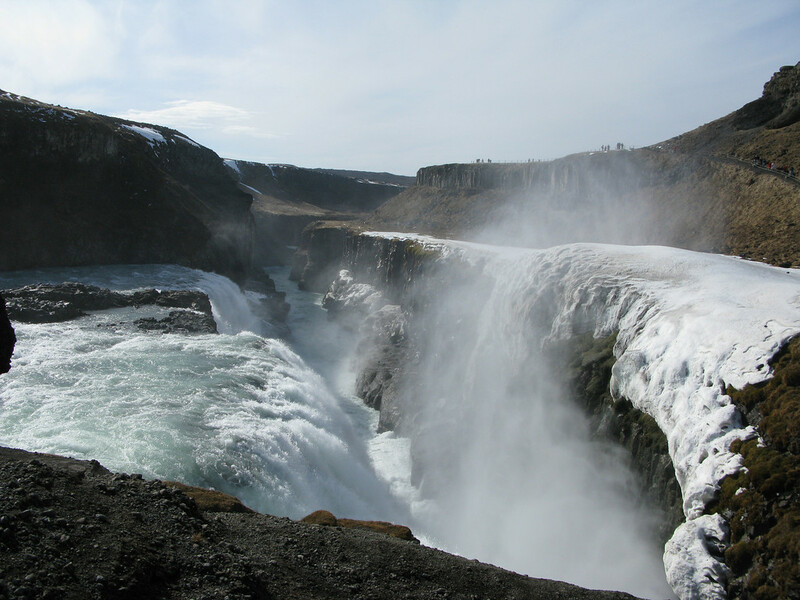 The sheer power of Gullfoss waterfall is something to behold as you walk down the windy spray filled path to stand at the edge of the falls. 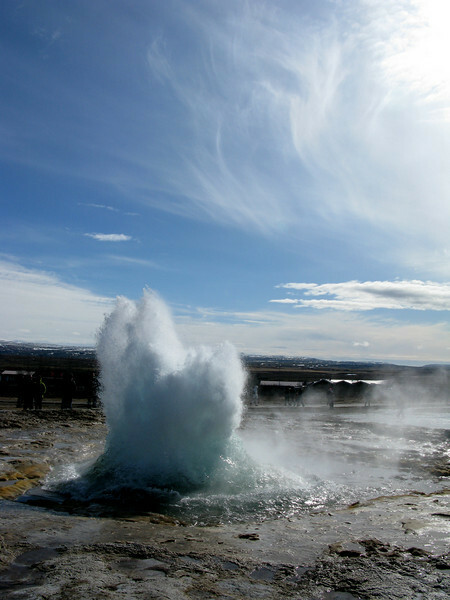 A bajillion gallons of water go rushing by, clean and blue as you stand just a dozen feet away, wind whipping your face. It’s absolutely stunning to stand so close to such power. 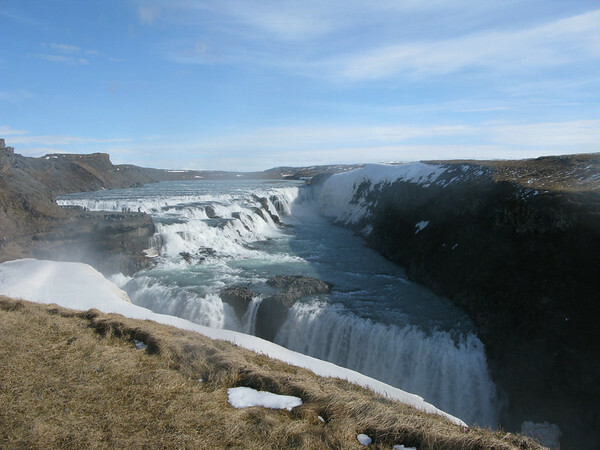 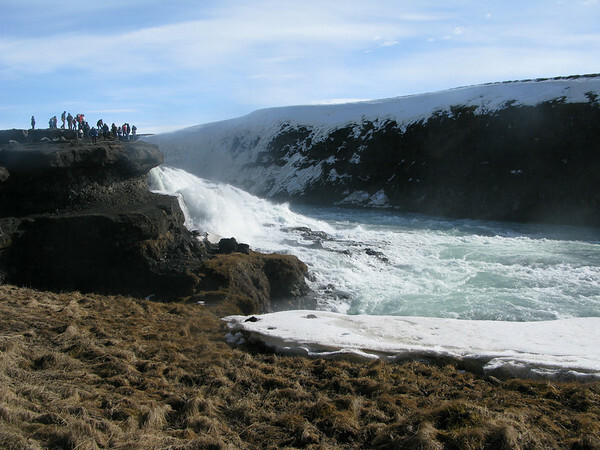 In iceland when you go and visit a beautiful natural space such as Gullfoss, you’ll notice right away that there aren’t many safety barriers, railings and precautions put in place to keep the people out of the falls. 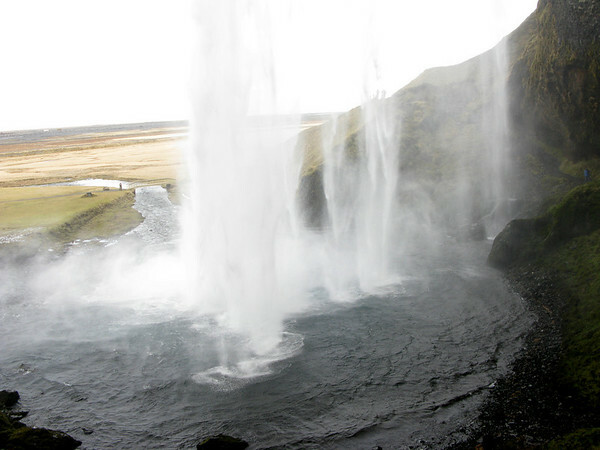 I guess if you’re dumb enough to shimmy down the wet rocks in dress shoes to have your photo taken with your toe in the water, you probably deserve to fall in. 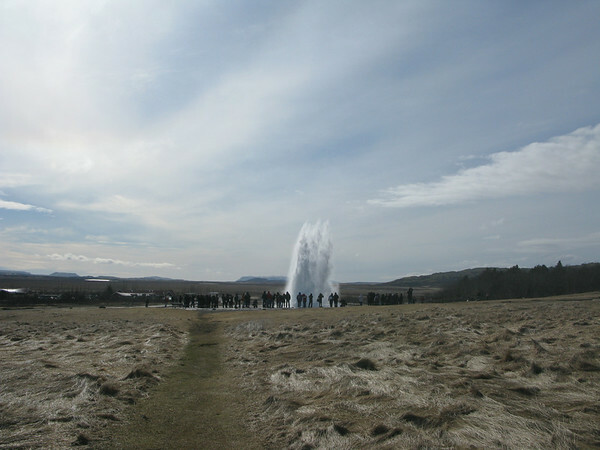 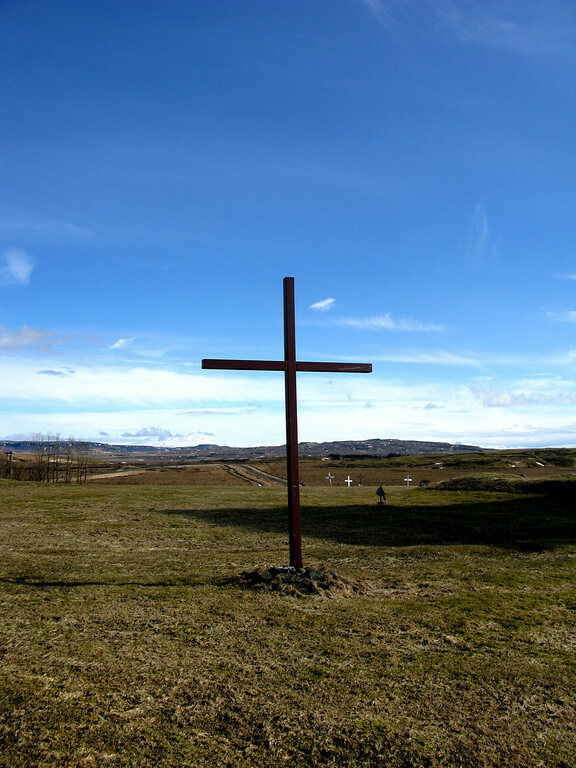 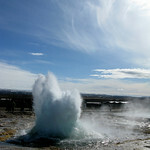 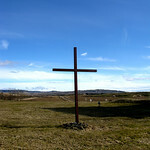 Not too far from Gullfoss sits the town of Geysir. 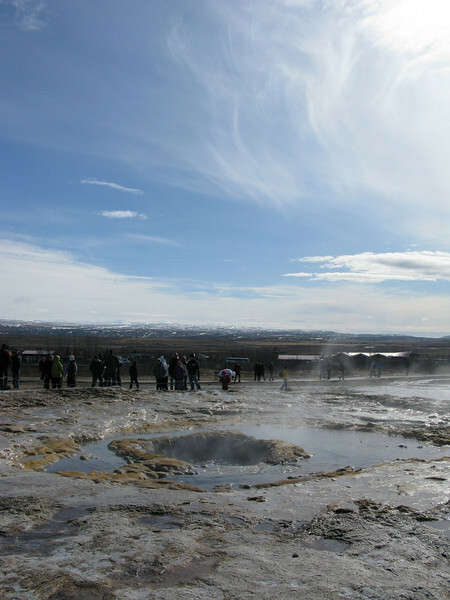 The great geyser below is said to be the oldest known geyser. 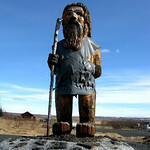 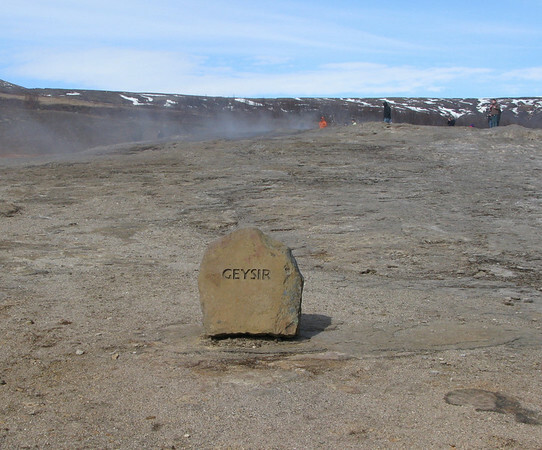 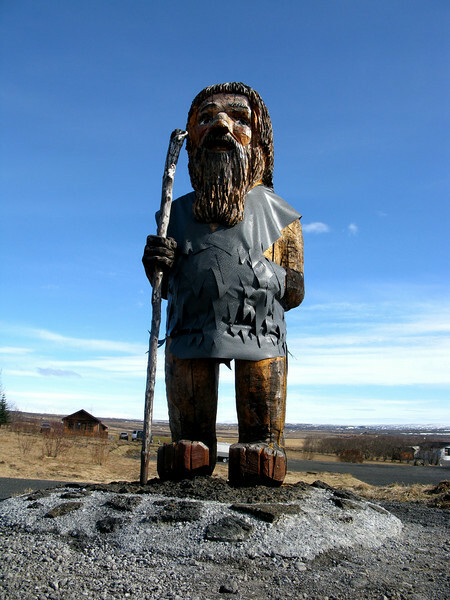 This travelling man stands outside of the Geysir Hotel. 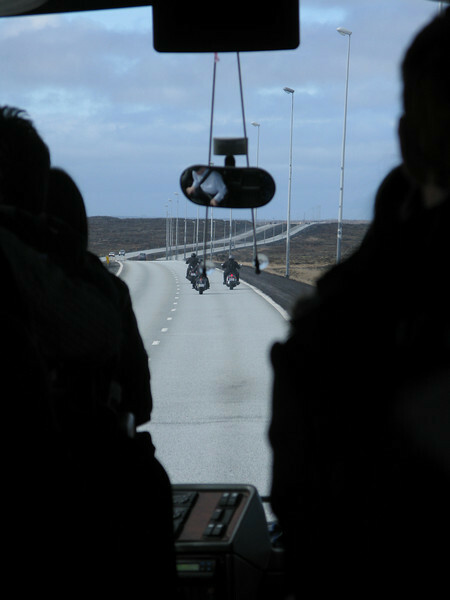 Travel on little fella.. travel on..